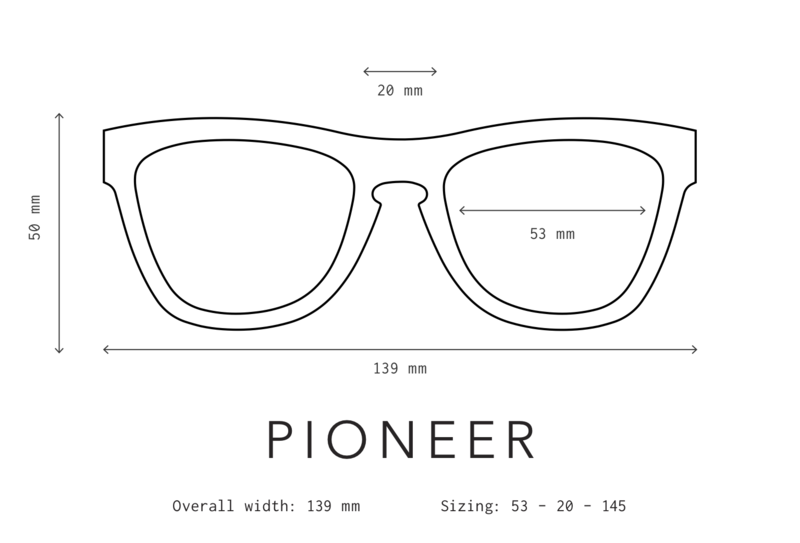 Fluorescent & effervescent: Pioneer 29 a fluorescent pink layered acetate frame. The outside is polished black, but the inside is bold translucent pink. Extra-bright neon pink lenses and pink mirrored inlays ensure you’ll always shine brightly. Designed as a part of 'Les Deux', our limited edition capsule collection inspired by the colorful and flavorful macarons made by San Francisco confectioner, Chantal Guillon. Celebrating fashion's favorite confection, these "Coffee Mint" sunglasses were inspired by French macarons of the same flavor.